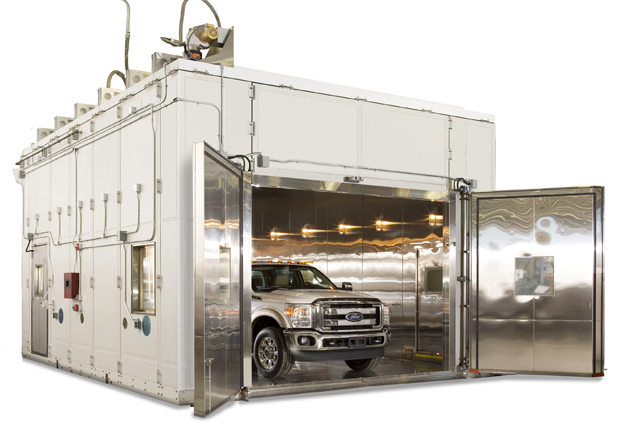 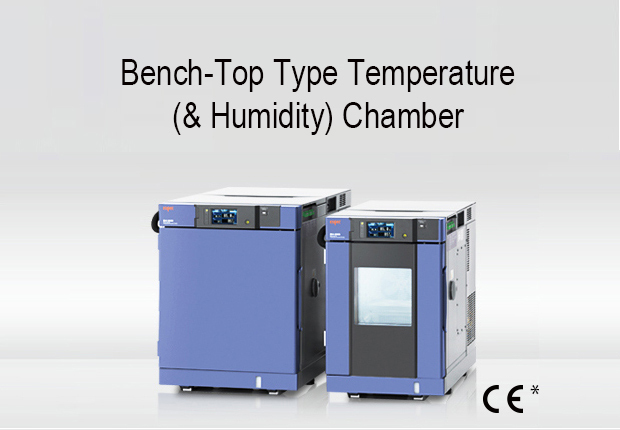 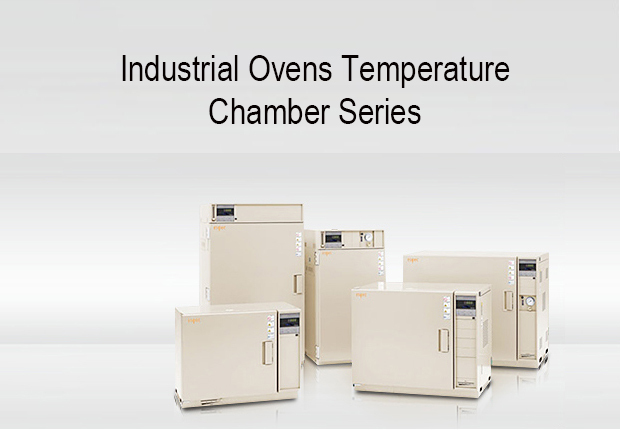 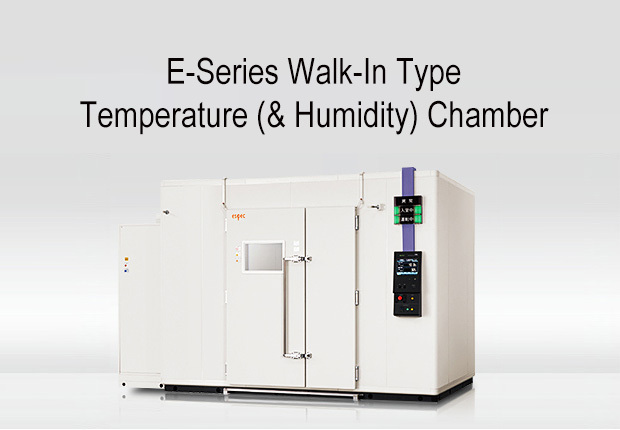 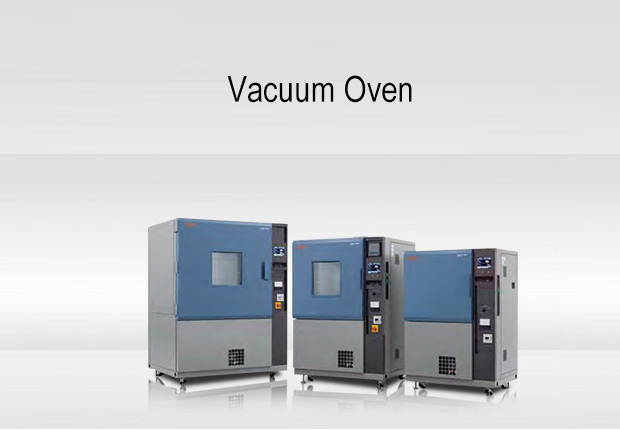 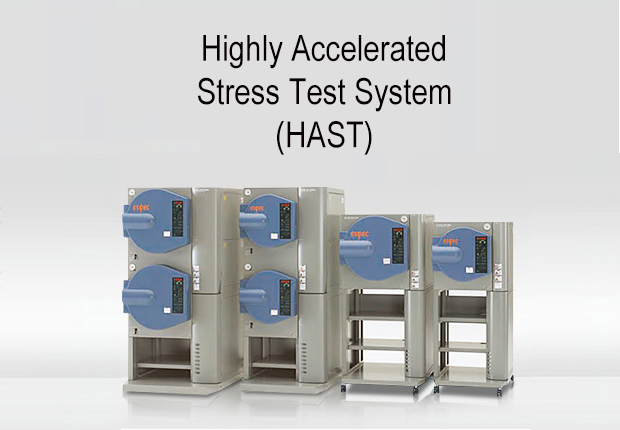 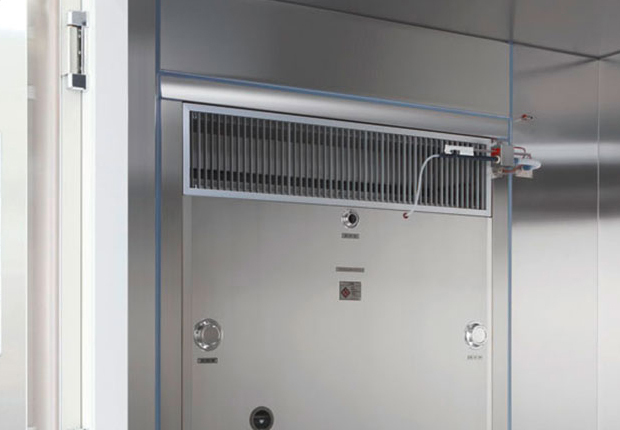 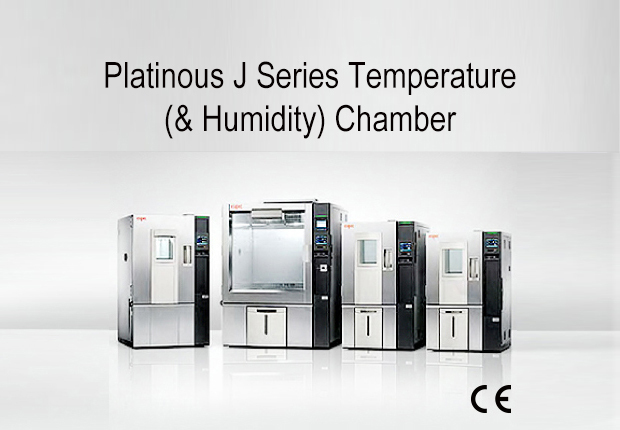 This Walk-ins Type Temperature (&Humidity) Chamber has a long track record in a variety of fields and applications. 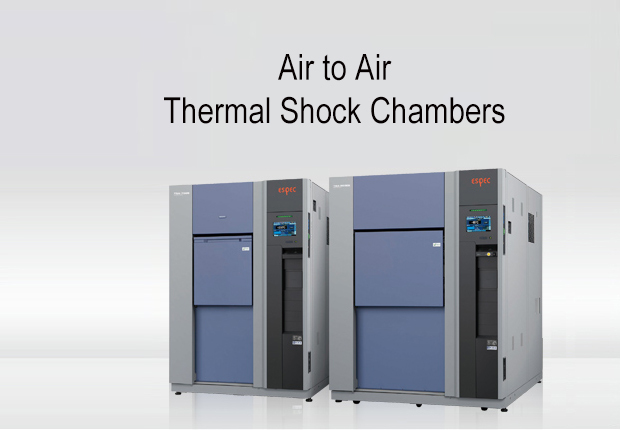 Now a variety of additional technological innovations makes it possible to dramatically decrease its power comsumptions and support network communication capabilities. 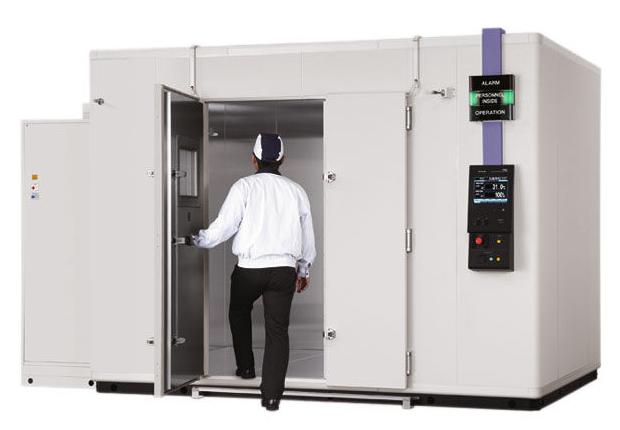 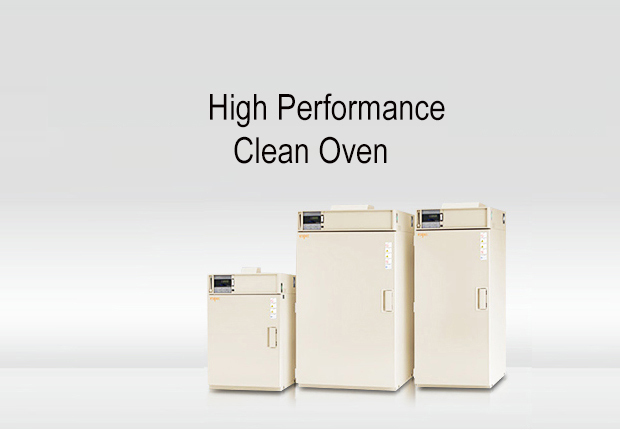 Testing room variations provide selections that let you configure a testing room to suit your particullar needs.